Product categories of Watch Case, we are specialized manufacturers from China, Watch Case, Cnc Watch Case suppliers/factory, wholesale high-quality products of Aluminium Watch Case R & D and manufacturing, we have the perfect after-sales service and technical support. Look forward to your cooperation! 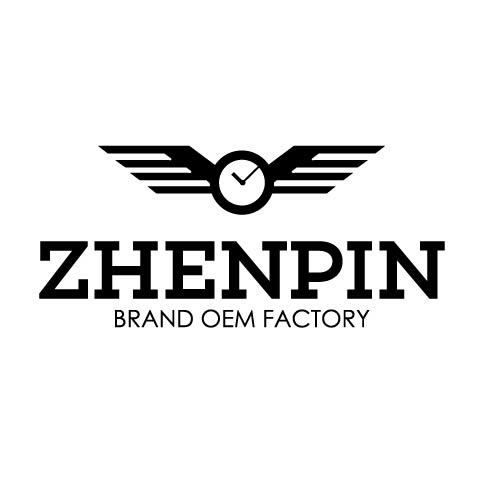 Our factory manufactures middle to high-end Watch Case for more than 20 years. We can make all kind of Stainless Steel Case and special material case such as Bronze Watch Case, Aluminium Watch Case, carbon fiber watch. The case color could be IP black, IP rose Gold, IP Gold, Two tone IP plating, Silver. The shape of the watch case usually divided in round, square, tonneau-shaped, egg-shaped and etc. We can make different size and complicated shape designed models as customer's requirements too.